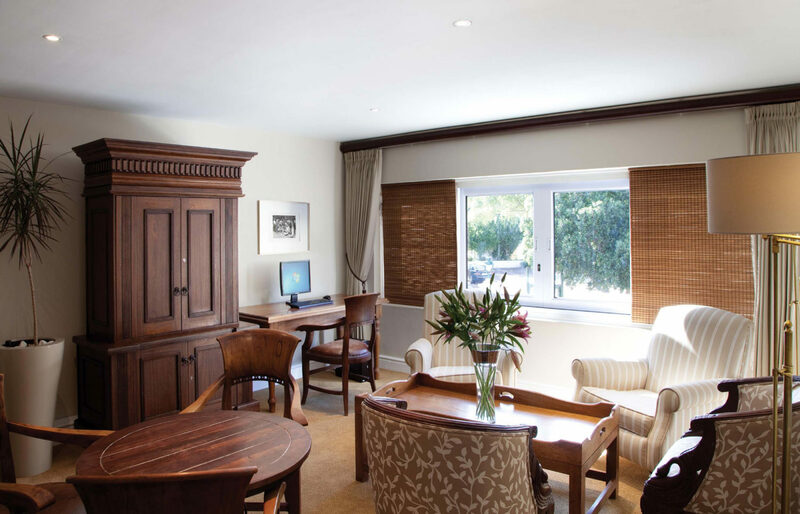 One of the most affordable hotels in Cape Town, Cape Town Hollow Boutique Hotel is equipped with the necessary facilities to ensure you a pleasant stay in Cape Town. Whether you are in town for business or pleasure, we will endeavour to make your stay with us as comfortable and seamless as possible. 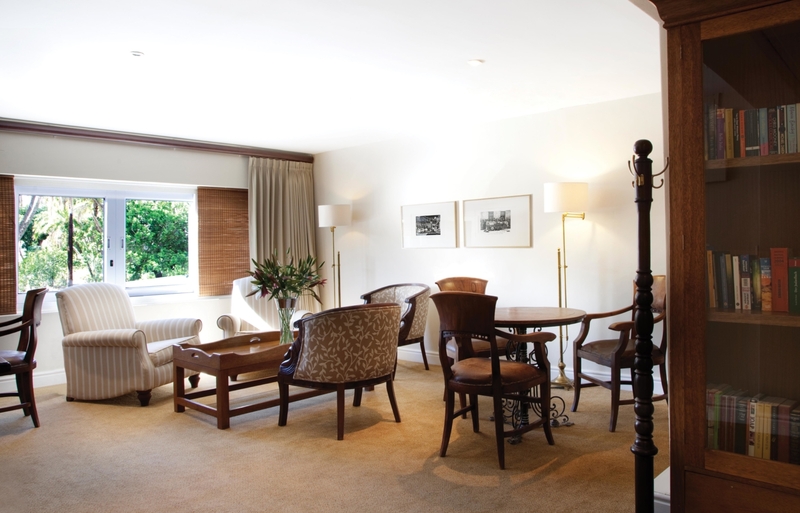 Along with our professional and friendly staff, we offer a range of facilities to complement your travel requirements. 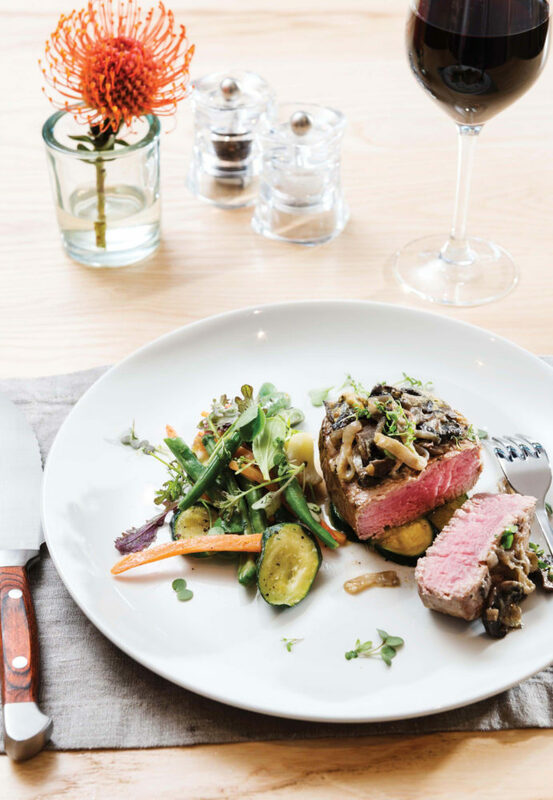 For first-time travellers to Cape Town or guests requiring assistance, our seasoned Concierge is available to help guide you to the best restaurants, beautiful beaches and noteworthy attractions across the city. Not only do we offer advice, but also a 24-hour shuttle service and tours within the city and surrounds. We also can help to arrange sightseeing tours across the Western Cape with our preferred operators. A complimentary transfer service is also offered to and from the V&A Waterfront and the CTICC. 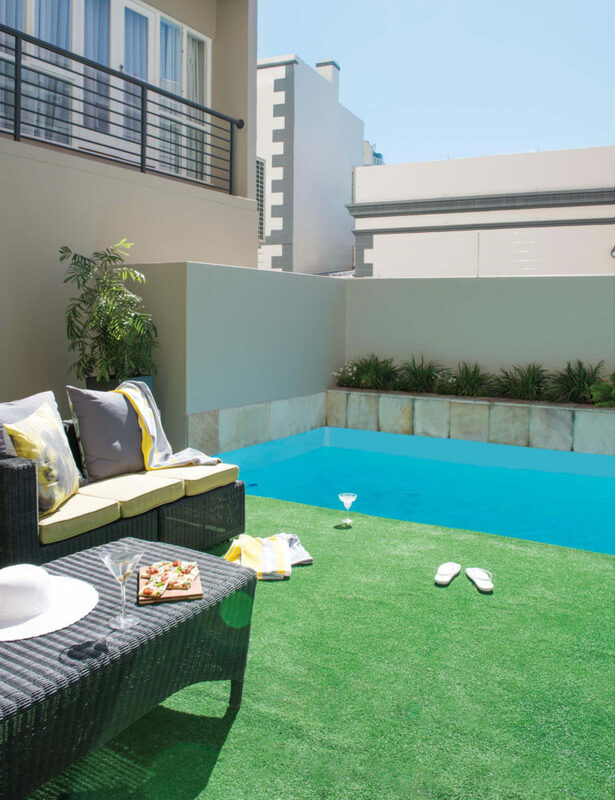 After a day of exploring the Mother City, guests can chill-out with snacks and a cocktail beside the sparking pool located on the first floor of the hotel. The pool offers a private retreat where guests can cool off in the summer and enjoy an all-day menu served poolside. Downstairs, you will find Eighty-Ate Restaurant and the hotel bar alongside. 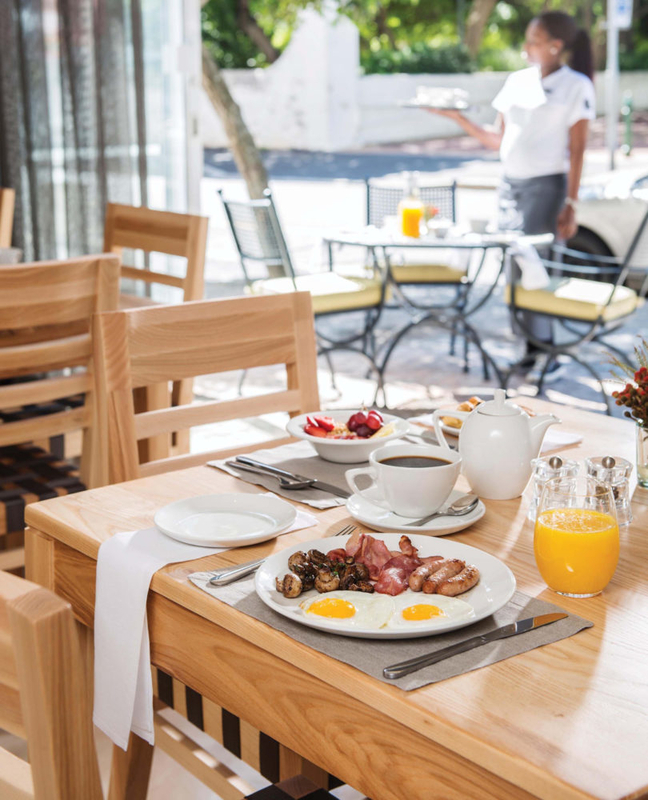 Eighty-Ate serves a daily buffet-style breakfast until 10h00. 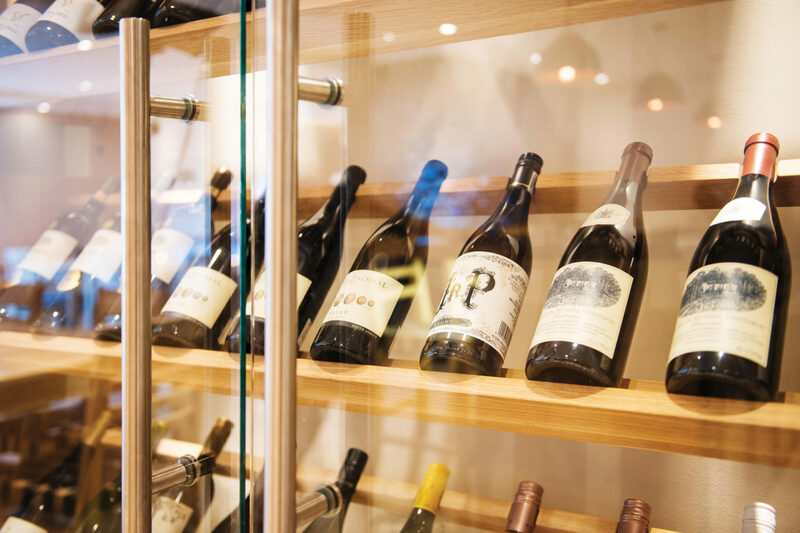 The à la carte menu features classic South African dishes complemented by a selection of handpicked wines from across the Western Cape. 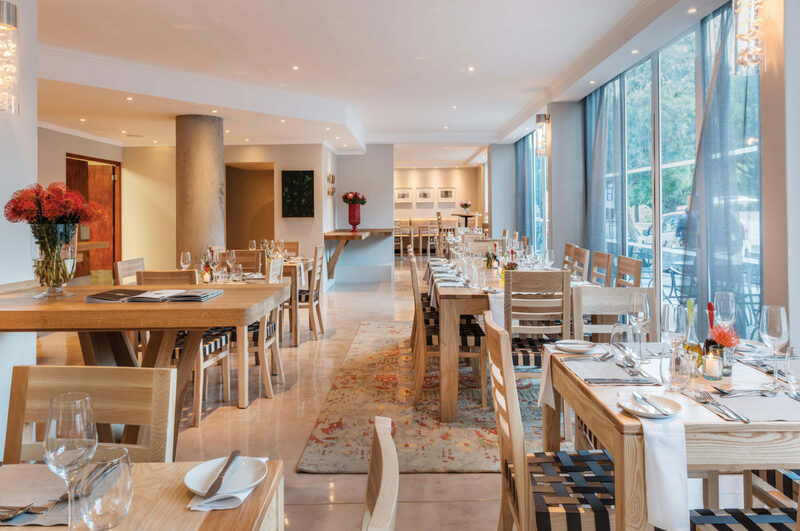 The restaurant’s street café setting is the perfect place to relax with a glass of wine and enjoy a balmy evening in Cape Town. 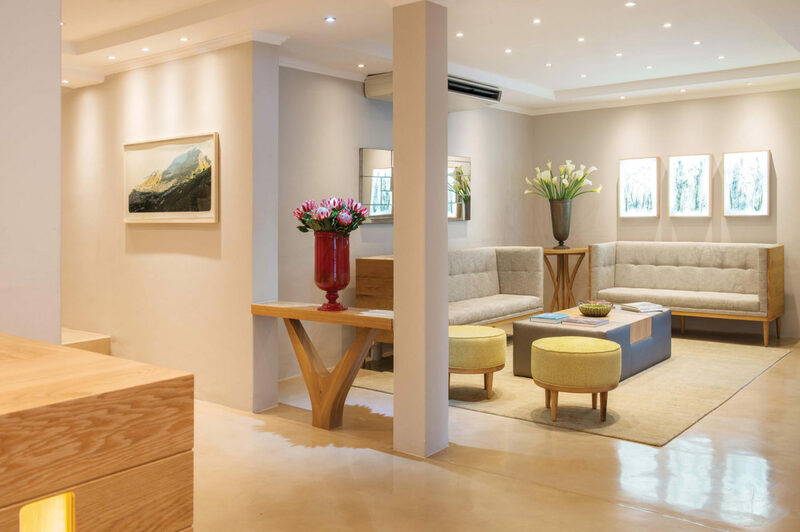 Book an unforgettable stay today at Cape Town Hollow! 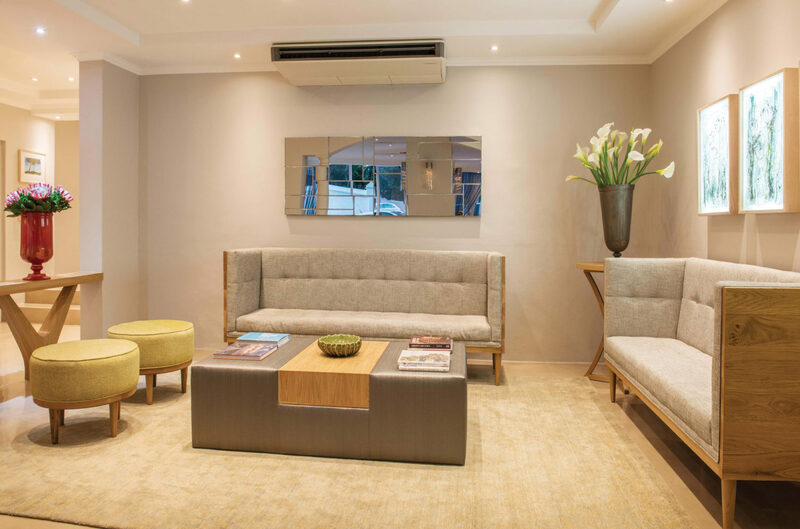 Guests visiting Cape Town for business can enjoy full access to our business lounge which has unlimited Wi-Fi and a desktop PC connected to the internet and printer.